Sourced from the Web, altmetrics can tell you a lot about how often journal articles and other scholarly outputs like datasets are discussed and used around the world. For that reason, altmetrics have been incorporated into researchers’ websites, institutional repositories, journal websites, and more. 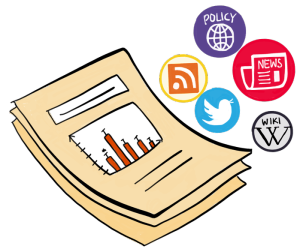 Here, we’ve compiled a primer on altmetrics to help you understand what they are, why they are useful, and how they should be used. Each of these different dimensions can tell a much more nuanced story of research’s value than citation counts alone are able to. It is important to bear in mind that metrics (including citation-based metrics) are merely indicators–they can point to interesting spikes in different types of attention, etc but are not themselves evidence of such. To get at true evidence of impact, you need to dig deeper into the numbers and look at the qualitative data underneath: who’s saying what about research, where in the world research is being cited, reused, read, etc, and so on. They are quicker to accumulate than citation-based metrics: By virtue of being sourced from the Web and not from journals and books, it’s possible to monitor and collate mentions of work online as soon as it’s published. They can capture more diverse impacts than citation-based metrics: As described above, altmetrics can complement citations in that they help you to understand the many ‘flavours’ of impact research can have. They apply to more than journal articles and books: Researchers are sharing their data, software, presentations, and other scholarly outputs online more than ever before. That means we can track their use on the Web as easily as we can for articles and books. Altmetrics are becoming widely used in academia, by individuals (as evidence of influence for promotion and tenure and in applying for grants), institutions (for benchmarking a university’s overall performance), libraries (for making collections management decisions and understanding the use of IR and digital library content), and publishers (to benchmark their journals’ performance in specific subject areas) alike. Context is king: It’s usually much more informative to say, “This article has received 89 Mendeley bookmarks, putting it in the 98th percentile compared to articles of a similar age and subject” than it is to say “This article has received 89 Mendeley bookmarks” alone. Give viewers of altmetrics a solid reference point when presenting the data. Altmetrics are a great supplement to citations: Even with the increased acceptance of altmetrics, citations are still the most recognised proxy for impact in many disciplines. Create a more comprehensive picture of research influence by including both types of metrics together where possible. Altmetrics don’t tell the whole story: As described above, altmetrics are a complement to, not a replacement for, things like informed peer review and citation-based metrics. Think of altmetrics as just one tool of many you’ve got in your toolbox for understanding the full impact of research. Like any metric, there’s a potential for gaming of altmetrics: Anyone with enough time on their hands can artificially inflate the altmetrics for their research. That’s why altmetrics providers like Altmetric, PLOS and SSRN have measures in place to identify and correct for gaming. Don’t forget to look at the underlying qualitative data to see who has been talking about the research, and what they’ve been saying. 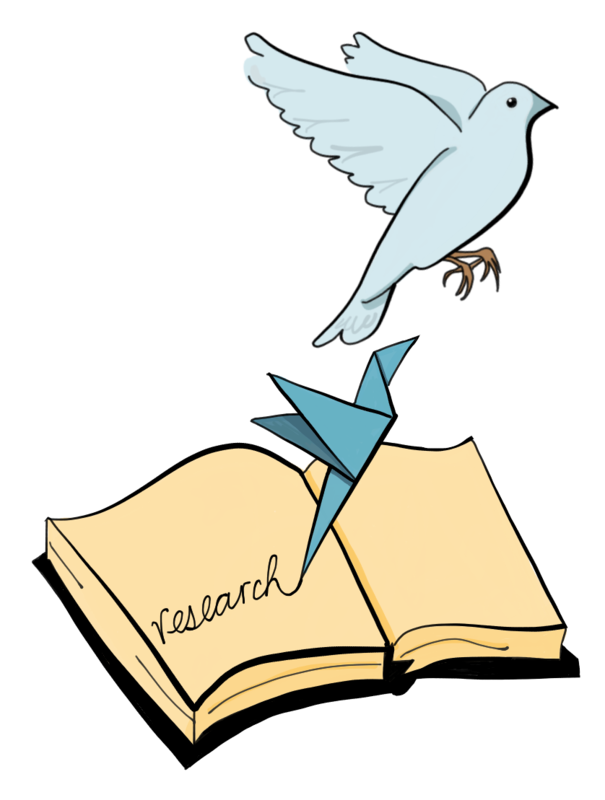 Altmetrics are relatively new, more research into their use is needed: Though we’re learning a lot about how often research is shared online, we don’t yet know a lot about why–more research is needed. Until we know more, use and interpret altmetrics carefully.